Starself Astrologer Rick DiClemente will be hosting a myriad of Astrological topics, from beginning lessons, to intermediate, and very advanced tutorials. Please join us. Only 100 seats are available. All seats are FREE. Have a webcam and microphone ready. Please note that this will NOT be a full course in astrology from A-Z. 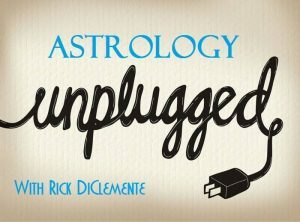 Rick will try to cover topics for everyone in general, and will also address the astrology of current affairs. There will be no pre-determined agenda from session to session. You will be able to see Rick’s screen where he will be explaining the zodiac and how astrology charts “work”.